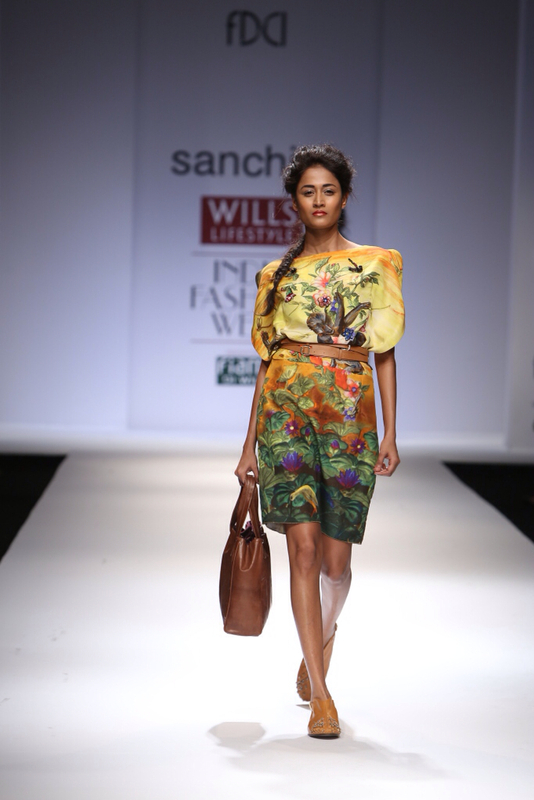 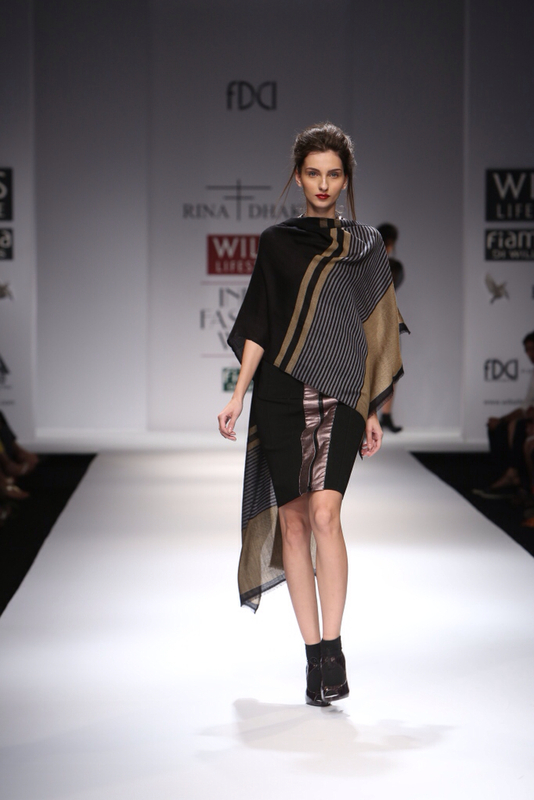 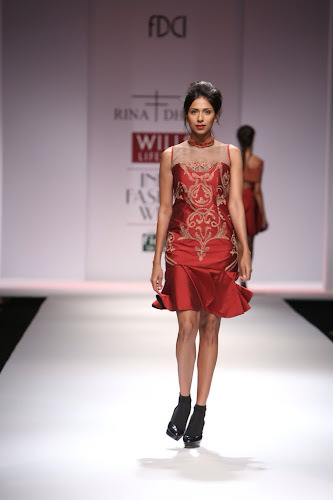 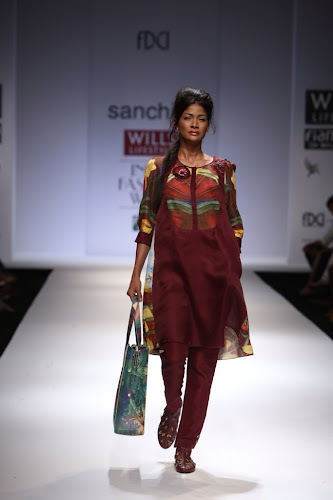 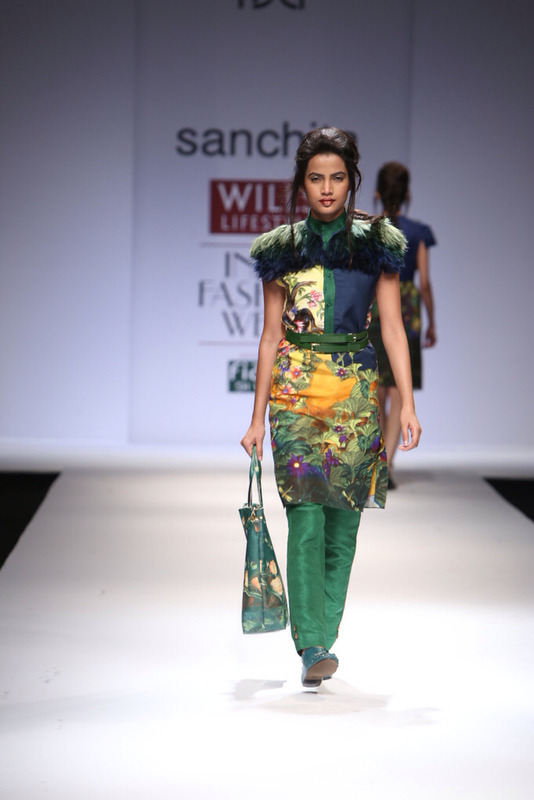 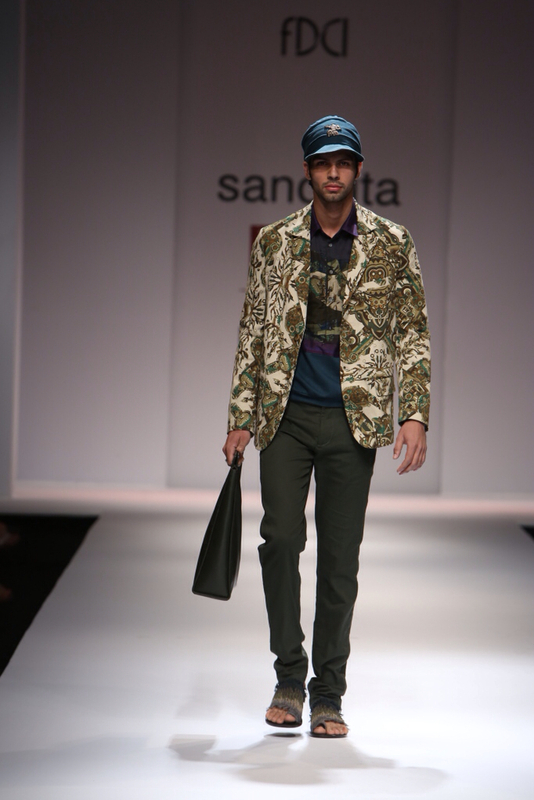 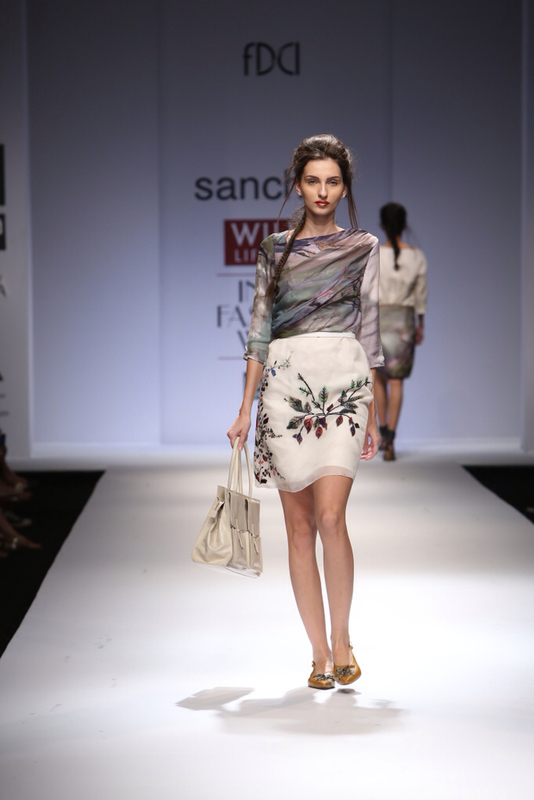 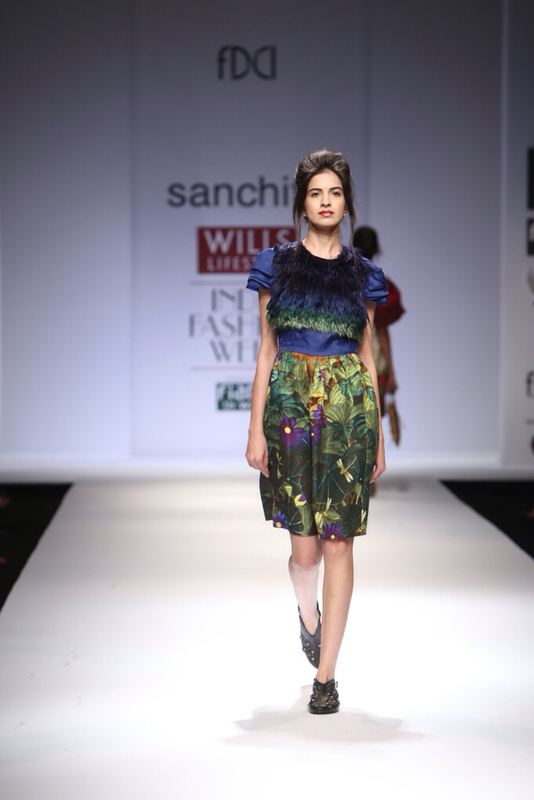 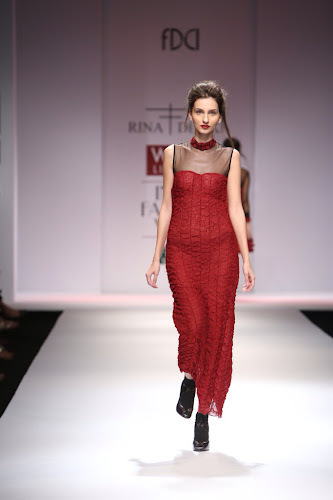 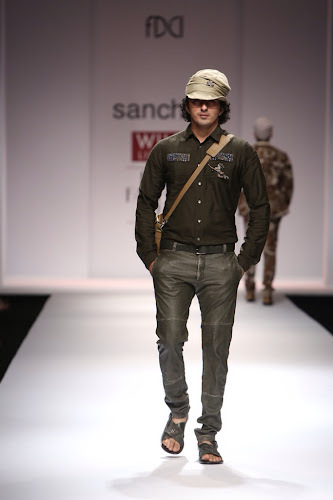 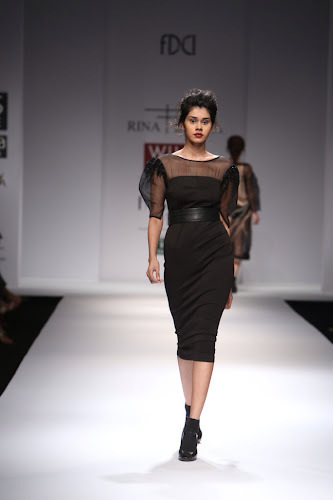 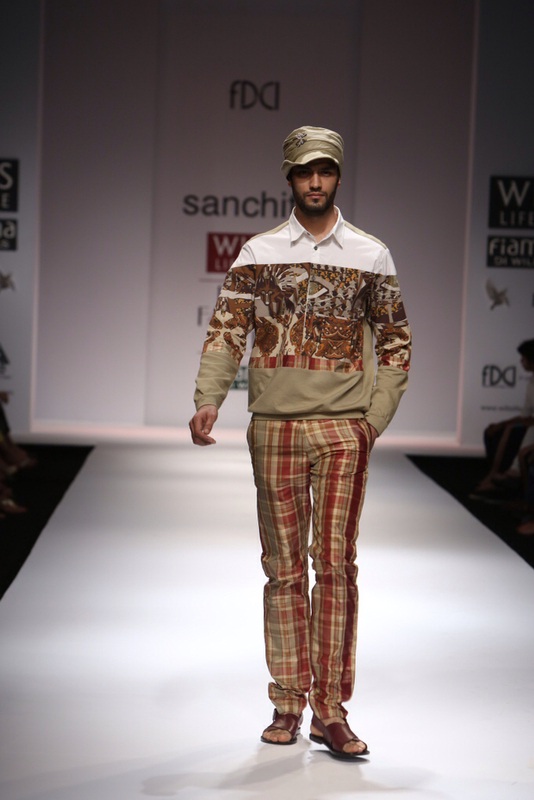 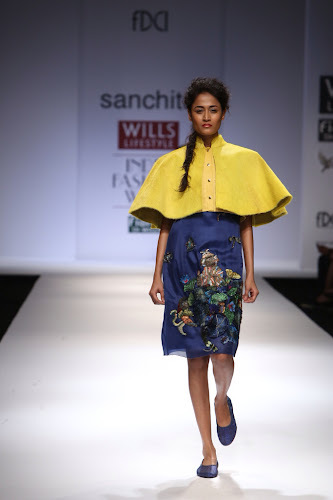 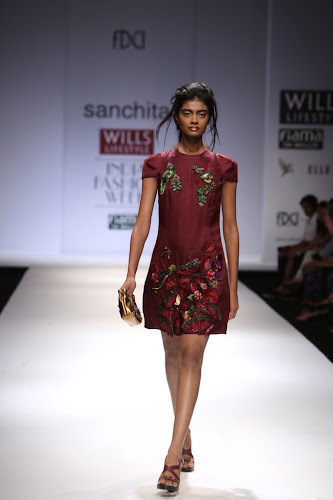 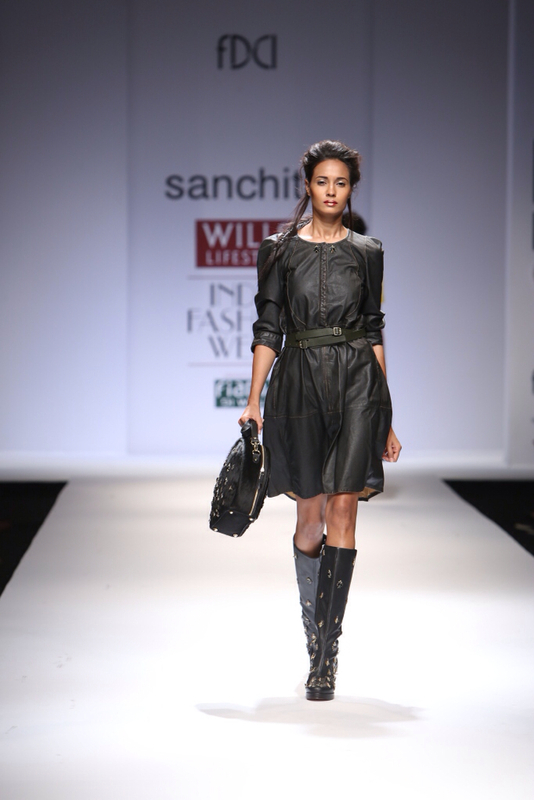 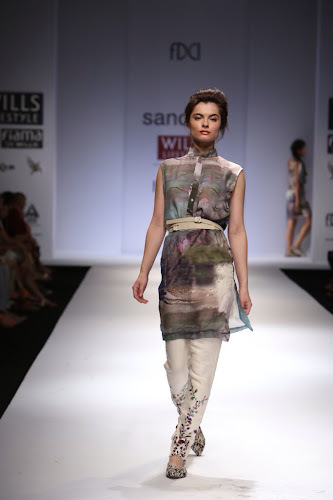 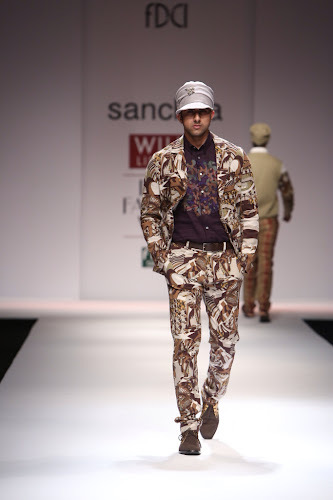 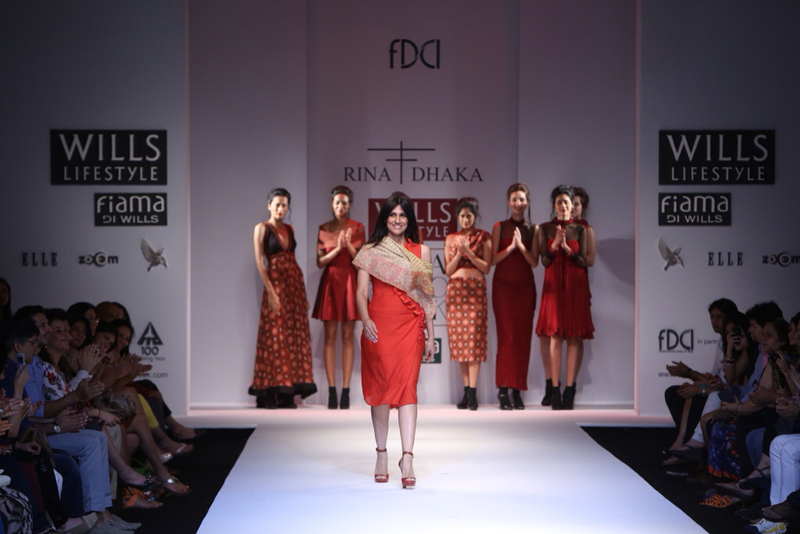 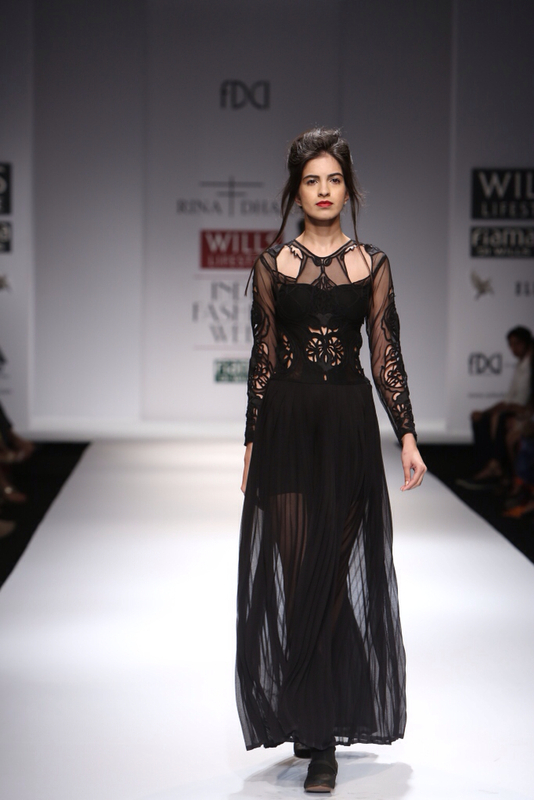 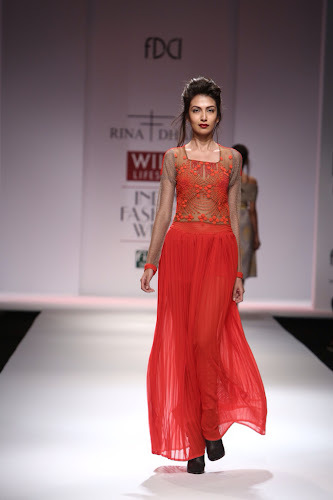 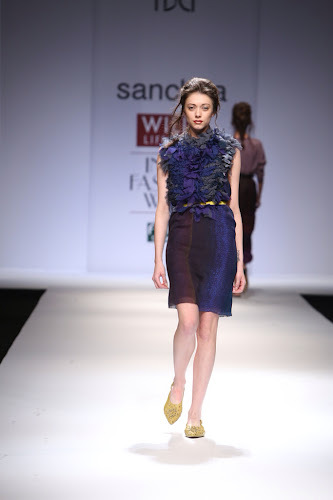 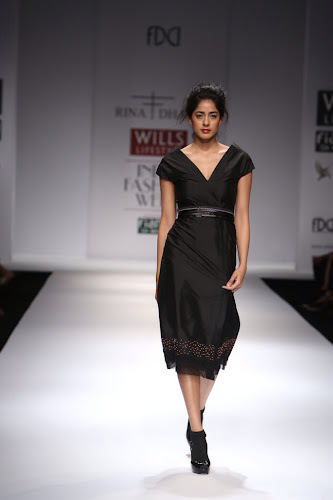 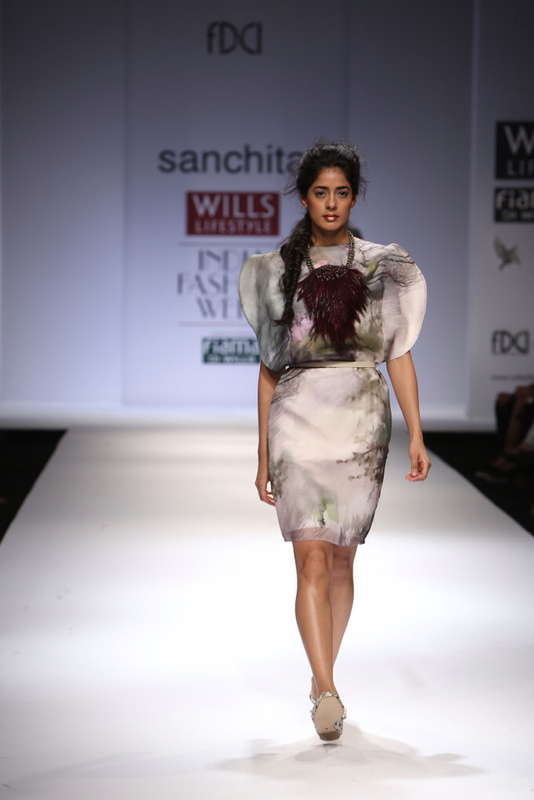 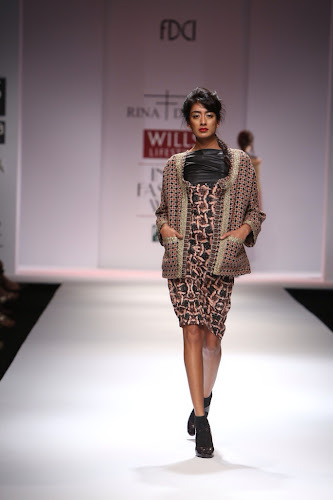 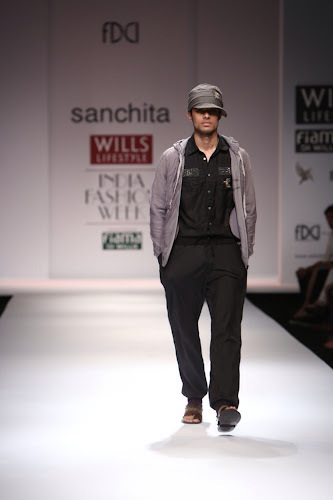 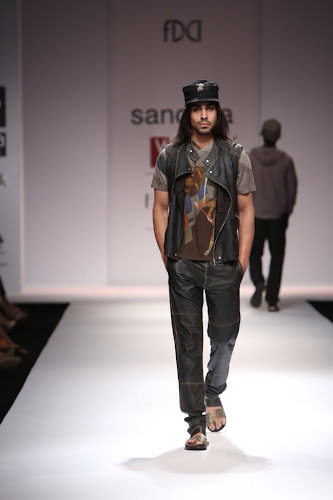 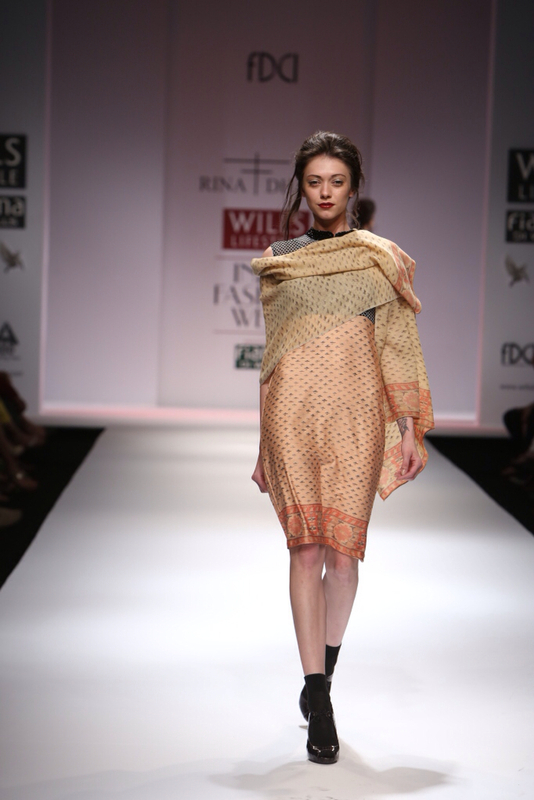 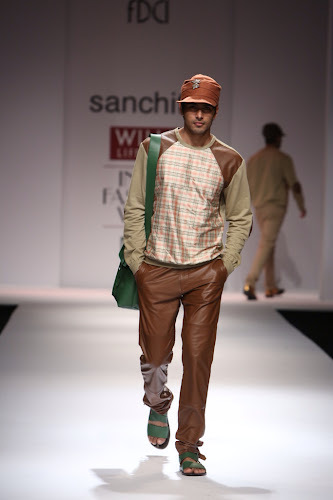 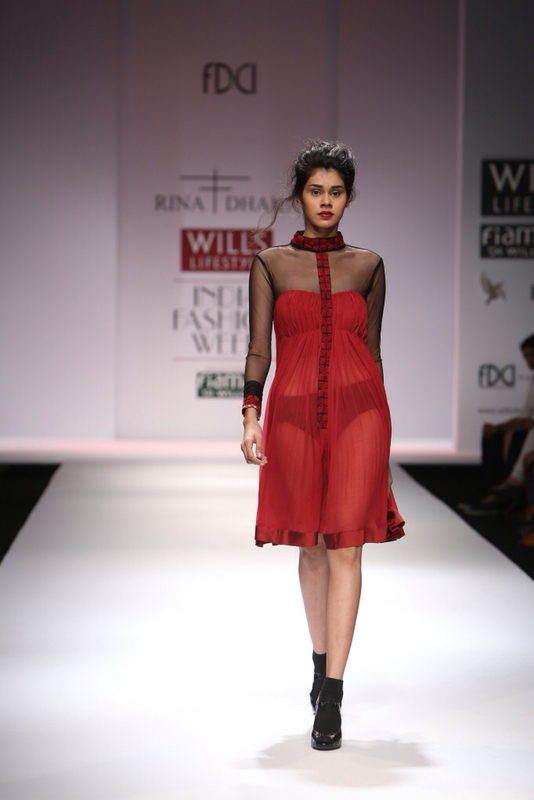 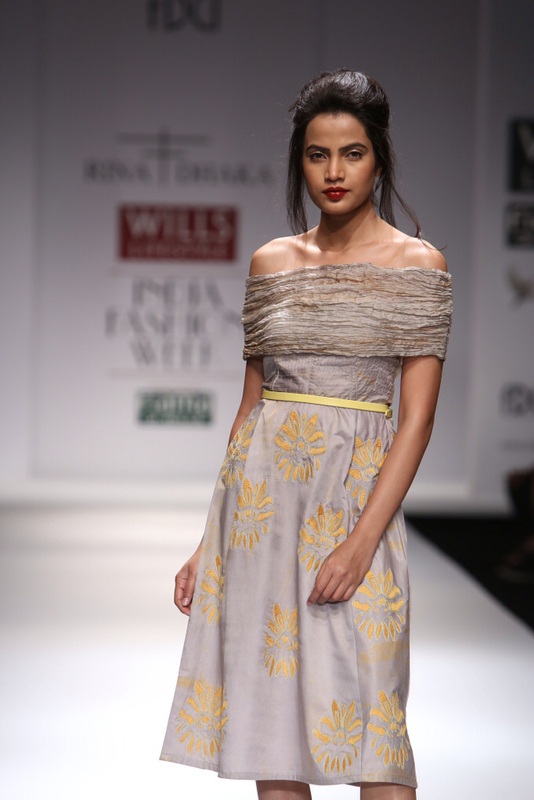 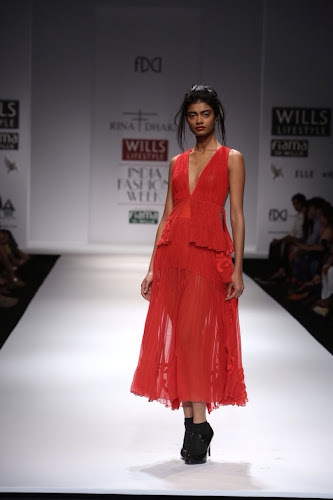 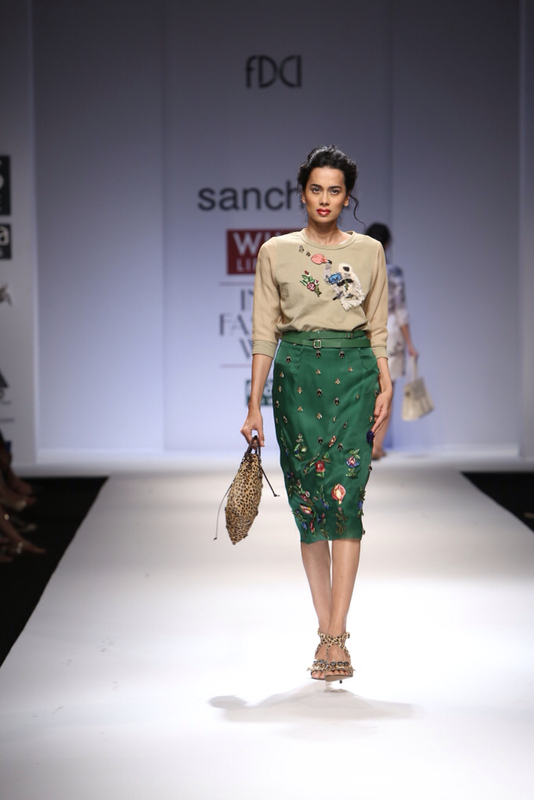 Sanchita has been able to create a unique style with her panchatantra theme collection.The men's wear and women wear have been made to perfection!! 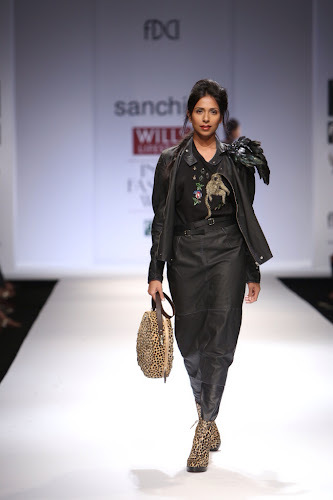 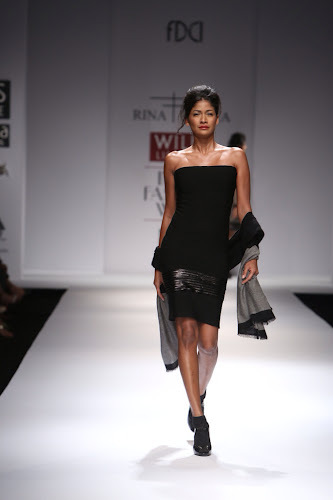 Very true Sanchita's collection was very cool. 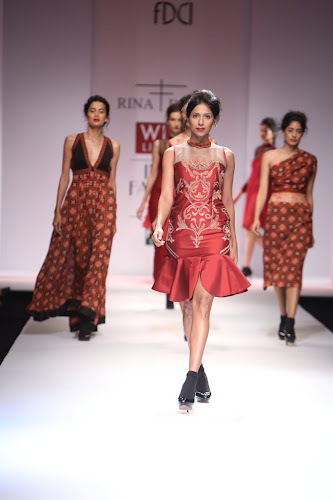 Such a great collection of women fashion clothes.This type of clothes become popular now in India due to some good online shopping stores.